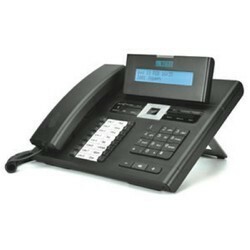 Matrix is a leading manufacturer of telecom and security solutions equipment in India. Matrix telecom and security solutions are marketed world-wide in more than 50 countries. Matrix built reliable, rich feature and versatile telecom solutions with industries latest technologies. Matrix Products enhanced productivity and acceptable by major enterprise, government and public listed clients world-wide. Matrix Telecom solutions grouped under enterprise PBX, GSM/FXS/FXO/E1/T1 gateway, VoIP Phones and many more Telecom and Security Products.